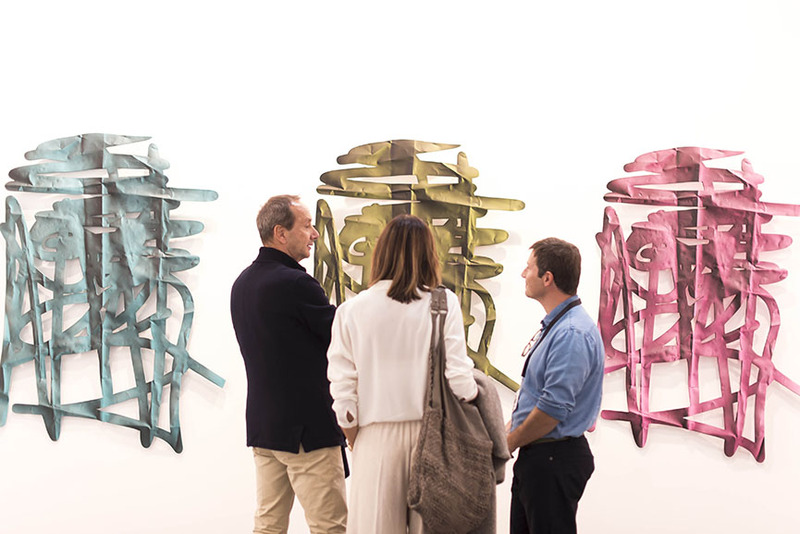 Artissima 2018 Celebrates 25 Years of Contemporary Art! 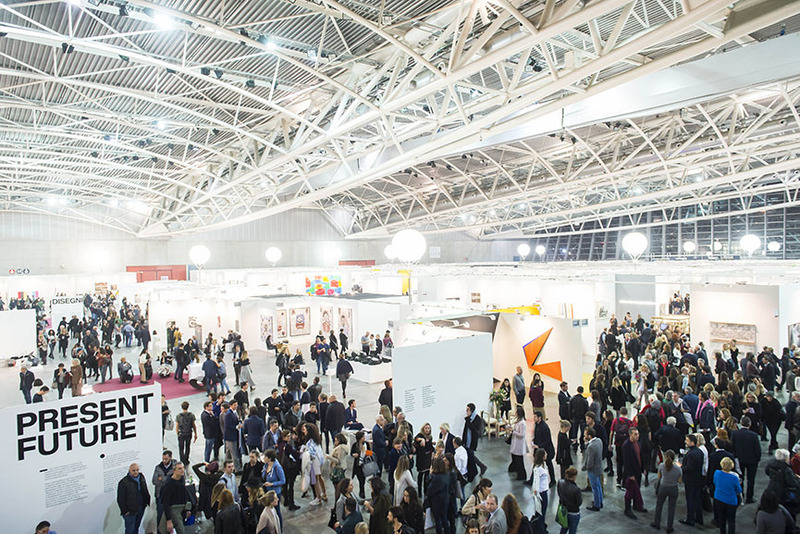 For the biggest Italian fair focusing on contemporary art and experimental practices, the year 2018 will be a milestone. 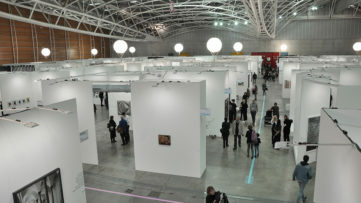 Indeed, Artissima has been a unique event over the past 25 years, providing a platform for both established and up-and-coming galleries from Italy and abroad, but also to art professionals and lovers, curators, foundations and institutions. 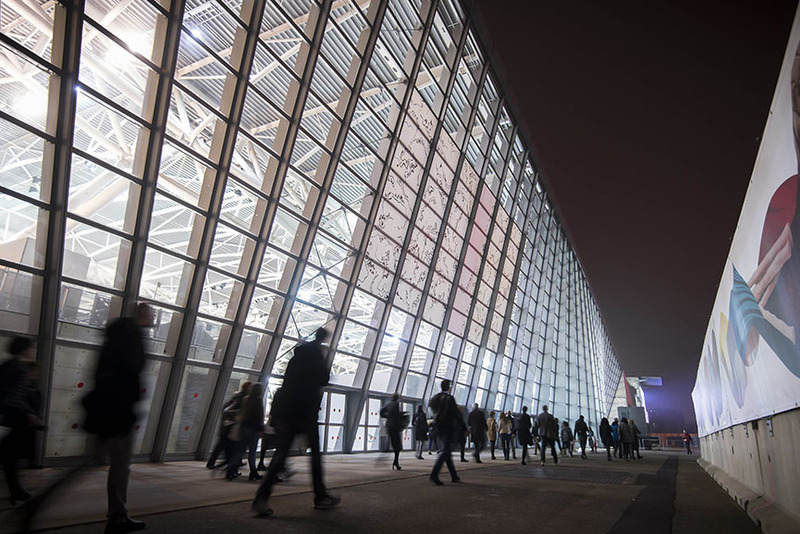 As per usual, the first week of November 2018 is reserved for this remarkable fair which will once again welcome over 50,000 visitors to the OVAL in Torino, together with 189 galleries from 35 countries. Directed by Ilaria Bonacossa for the second year in a row, this year’s theme will be “time”, or better yet, how Time is on our side – relating to both the past and the future of creative explorations. So what can we expect from Artissima 2018? Aside from a brand new sector and some freshly invented awards, as always there is an abundance for everyone. 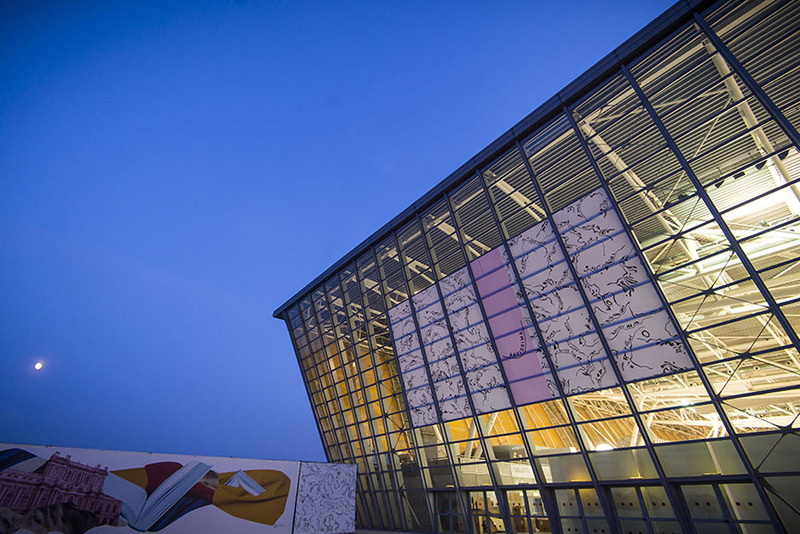 Across 20,000 square meters of exhibition space at the OVAL in Turin and divided into 8 sections, Artissima 2018 will present 189 booths dedicated to 40% of Italian and 60% of foreign galleries. 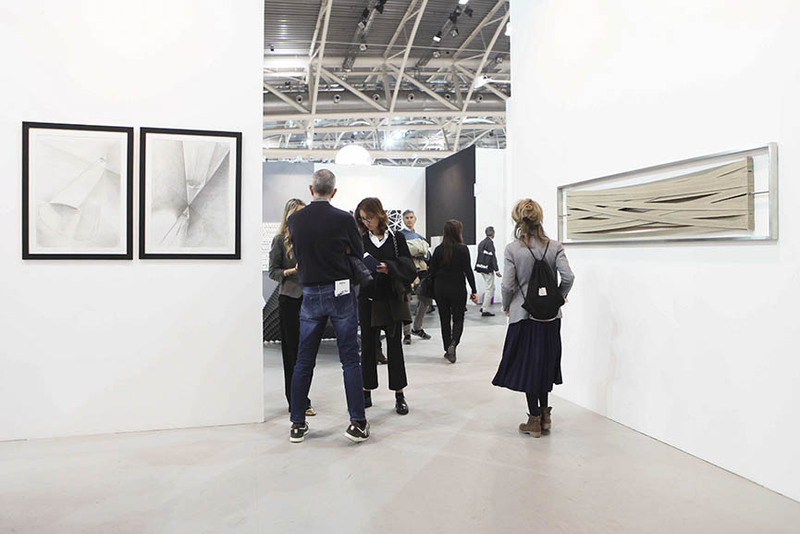 Four of these sections – Main Section, New Entries, Dialogue and Art Spaces & Editions – are selected by the fair’s committee, while the other four – Present Future, Back to the Future, Disegni and the aforementioned Sound – are curated by teams of international curators and directors. 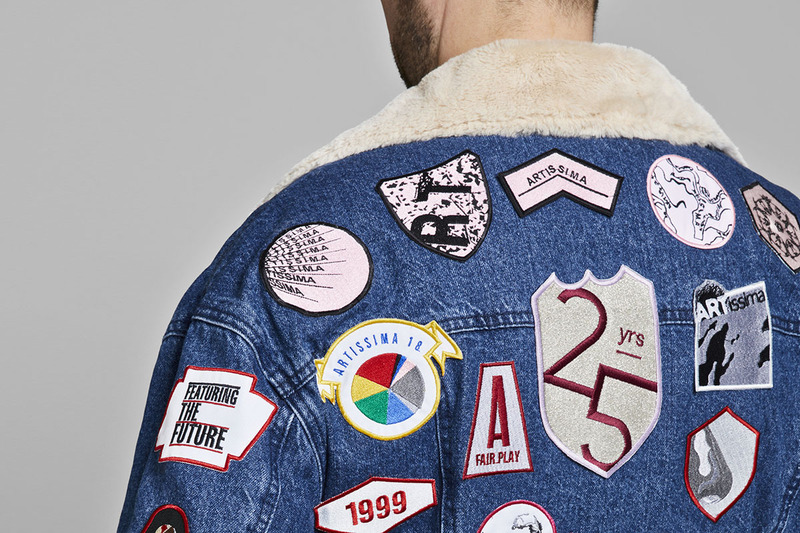 The curated sectors will present the rest, starting with Present Future, now in its 18th year. 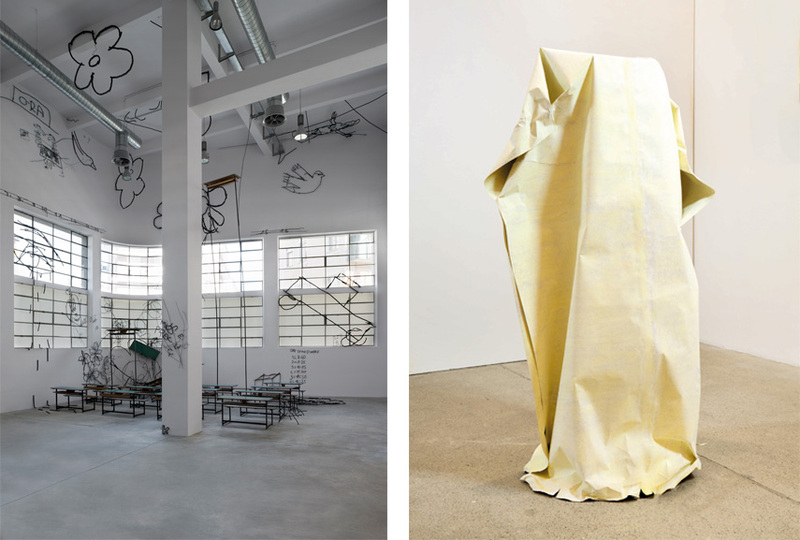 Curated by Cloé Perrone, Myriam Ben Salah and Juan Canela, it will feature original projects by 18 artists by 19 galleries created specifically for Artissima. 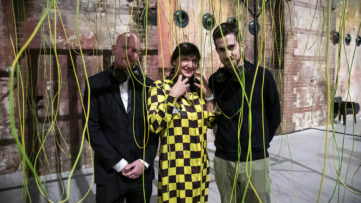 One of these artists will receive the illy Present Future Prize, which will include a solo show in the spaces of the Castello di Rivoli Museum of Contemporary Art. 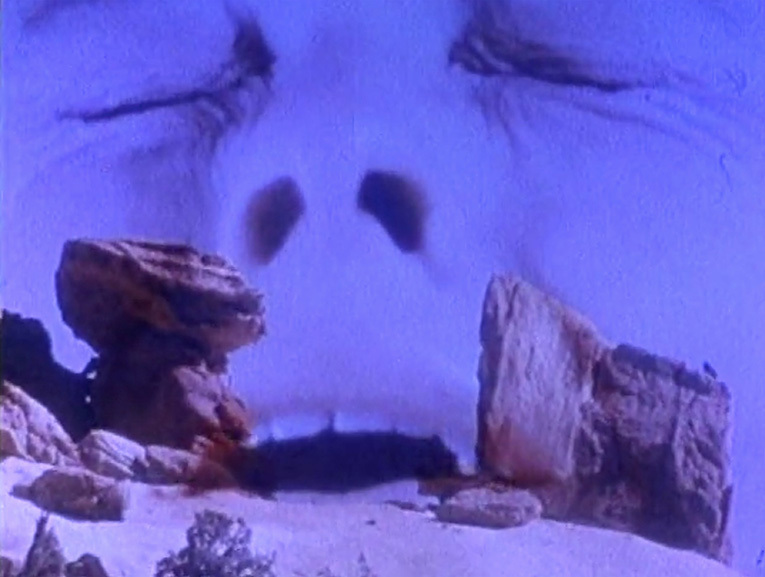 In Back to the Future, the visitors can rediscover the pioneers of contemporary art. The 9th edition will concentrate on the years between 1980 and 1944, under the guidance of curators Anna Daneri, Cristiano Raimondi, Gabriela Rangel and Pietro Rigolo. 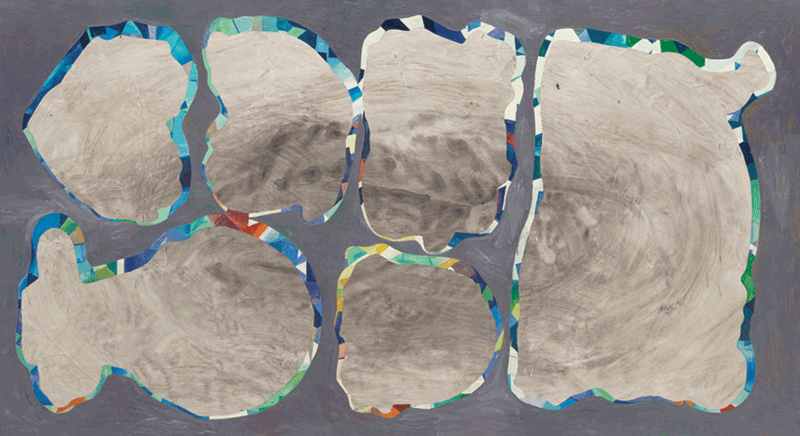 Here, we can expect 21 artists presented by 23 galleries. The most interesting projects will receive the Sardi per l’Arte Back to the Future Prize. 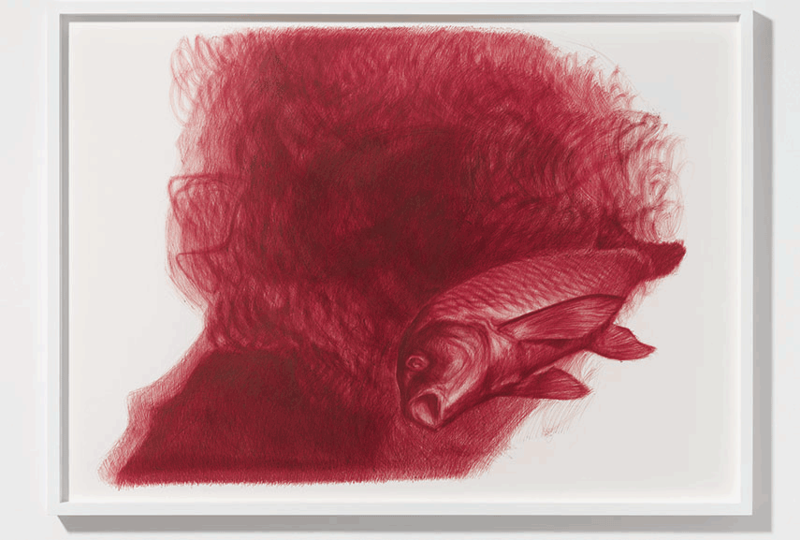 Focusing on drawing, the Disegni section will show works by 23 artists within 24 galleries, curated by João Mourão and Luís Silva, competing for the Refresh Irinox Prize. 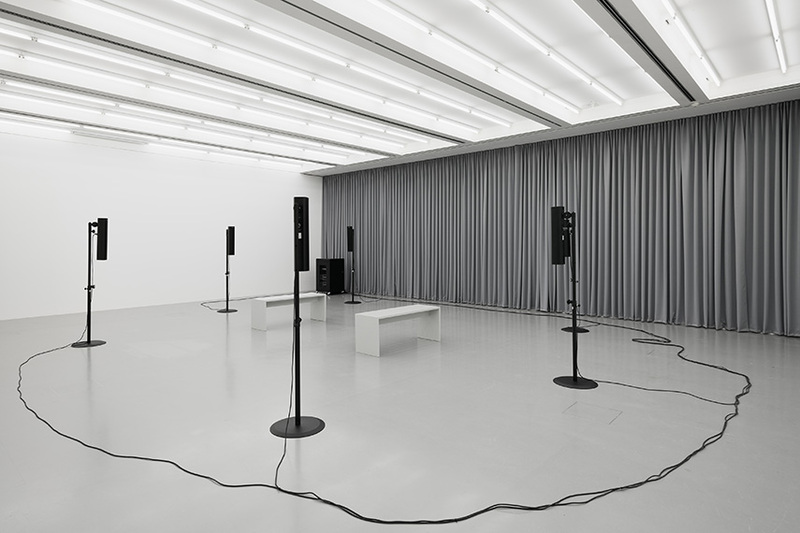 The 25th edition of Artissima will introduce Sound as perhaps the most exciting novelty of the year. It will be set up outside of the institutional spaces of the fair – at the OGR (Officine Grandi Riparazioni) and will present 15 individual sound art projects selected by curators Yann Chateigné Tytelman and Nicola Ricciardi. 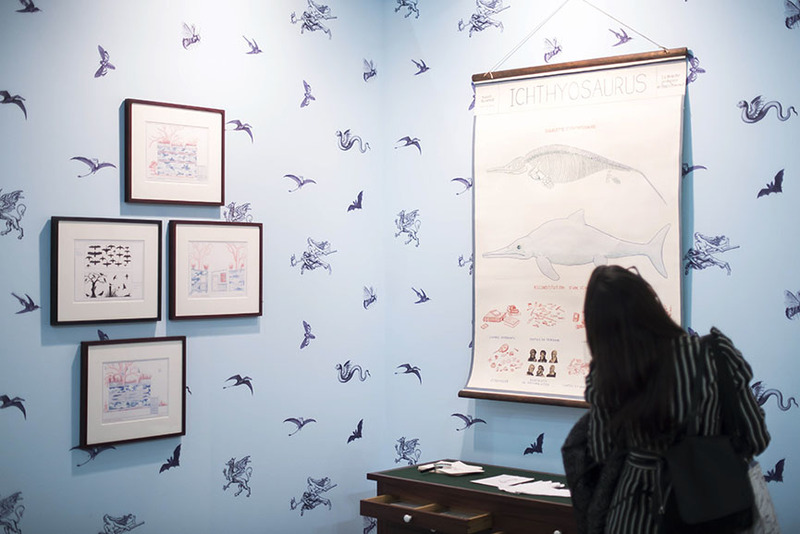 Art Spaces & Editions, formerly Art Editions & Multiples, is a section created in 2012 that hosts galleries specializing in artists’ editions and multiples. In 2018, it will also include non-profit projects. Alessandro Pasotti, co-founder of Galleria P420 from Bologna, is joining the team of international gallerists that select the participants in the Main Section, Dialogue, Art Spaces & Edition and New Entries this year. The latter section will also rely on the consulting of Lucrezia Calabrò Visconti, curator of the International Biennale for Young Art 2018 in Moscow. Another fresh project is the Artissima Experimental Academy, an educational initiative created in collaboration with COMBO. 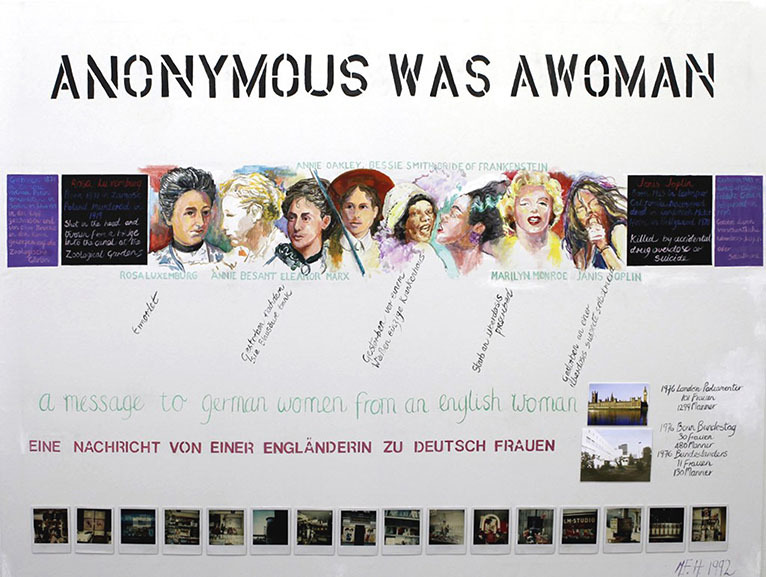 Extending beyond Artissima itself, it will feature a series of encounters and events for art professionals, starting with the DAF struttura project, curated by Zasha Colah in collaboration with Jan St. Werner, to be held during the fair. Finally, a new award has been added to the six existing ones at the fair – the EDIT Dinner Prize is based on collaboration between Artissima and EDIT, the innovative food center in Torino focusing on the relationship between food and art. 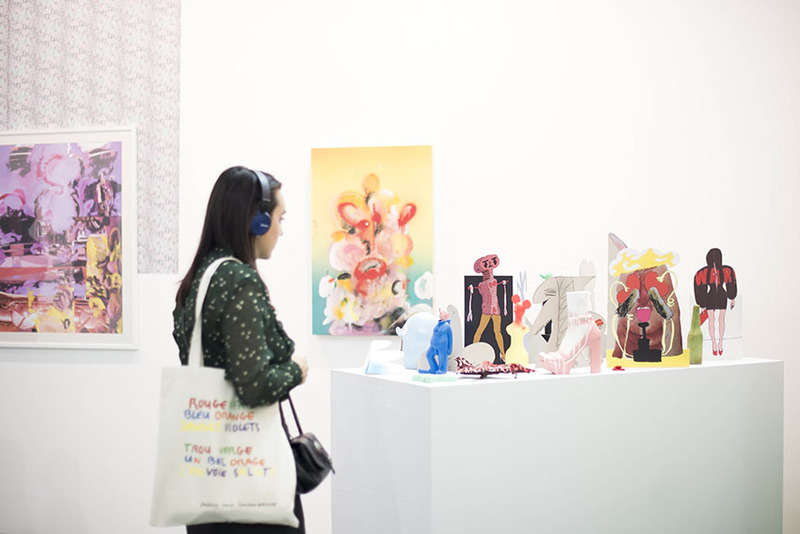 The fair will also introduce the New Entries Fair Fund powered by Professional Trust Company, which will support candidate galleries in the New Entries section with a grand to finance their participation. Artissima will be held between November 2nd and 4th, 2018 at the OVAL Lingotto Fiere in Turin, Italy. The Press preview and Collectors’ preview are scheduled for November 1st from 11 am to 8 pm, with the Vernissage by invitation from 5 pm to 8 pm (by invitation). Fair hours will be 12 pm – 8 pm. Ticket prices range from 13€ for the reduced ticket (children aged 12-18, seniors over 65, university students, soldiers in uniform) to 18€ for the full price and €36 for the three-day pass. 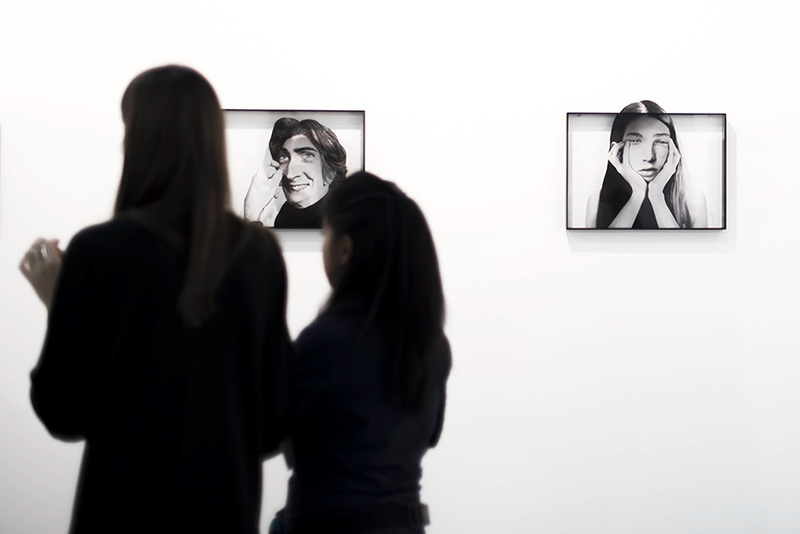 For more information, please visit the official website and follow Widewalls’ designated page! Featured images: Oval, Artissima 2017, Photos: Perottino – Alfero – Bottallo – Formica. 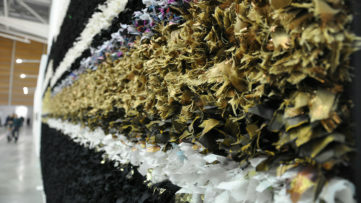 All images courtesy Artissima.